To provide a ministry of compassion and presence as we offer support and prayer to families during their time of bereavement. It is our goal to serve each family with love, dignity and compassion as they prepare to honor and celebrate the life of their loved one. To provide support as a liaison to the pastor, family and funeral directors during the arranging process and service preparation and execution. 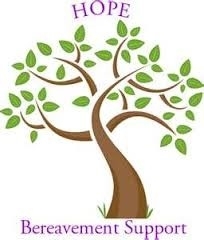 To provide follow-up assistant with grief support services offered in the community or developed through our ministry. 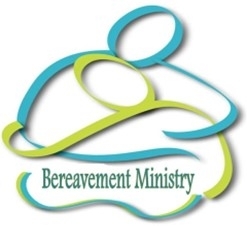 A member of the bereavement ministry must be a member of New Jerusalem Missionary Baptist Church and completed New Members Orientation. Must have an agreeable spirit and be an intercessor of Prayer. Must be compassionate and willing to receive training for grief support and funeral arrangement counseling.